Monica shared this creative and inexpensive Halloween candle cover tutorial on Monica Wants It All. 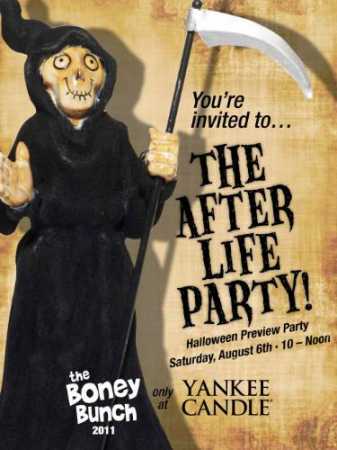 Yankee Candle is inviting customers to a Halloween Preview Party on Saturday, August 6 from 10am – 12pm. 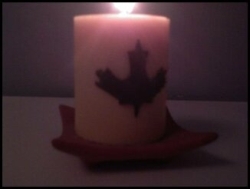 I just made this tea light holder because I’m sick of the plain ones. 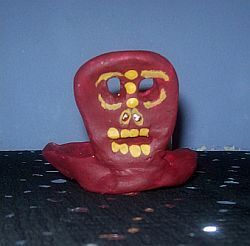 Sometimes something a little spooky or exotic is fun especially as it gets closer to Halloween. 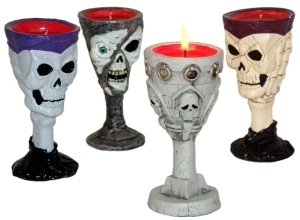 These goblet candles from Silly Jokes Party Shop would make a scary display at the entrance on your Halloween table.